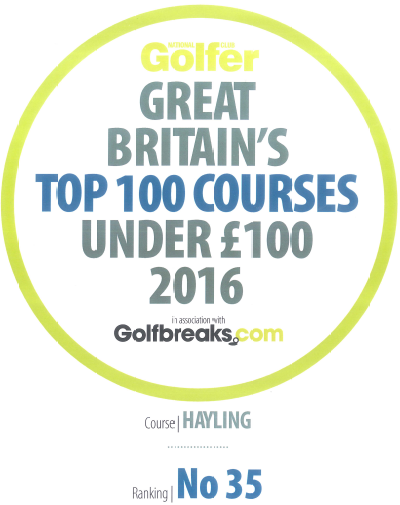 January is a quiet month on the course itself. Food is scarce and the supply of seeds is pretty well exhausted. 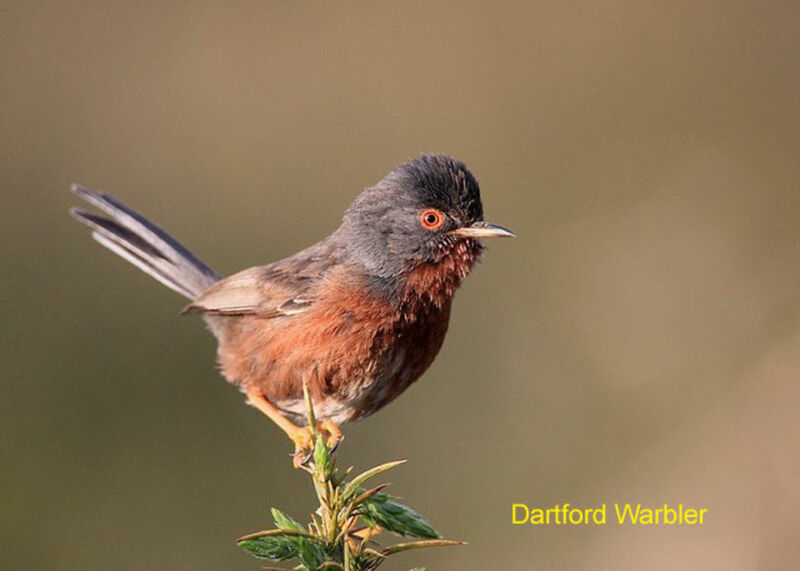 This does however mean that species such as the Dartford warbler, which would normally be very secretive, have to range more widely to stay alive. Sometimes a short eared owl will come in and stay for a while and maybe a barn owl. In the sea and on the mudflats around us the situation is different. The harbour entrance often has auks; mainly guillemot and razorbill while a great northern or other diver is not uncommon. The harbour is still full of waders and merganser, great crested grebe, goldeneye are frequent and of course the brent geese are abundant. An occasional goosander is likely to join pochard, shoveler and tufted duck on the lake where great crested grebe, little grebe and cormorant are common. There is at least one kingfisher wintering here. 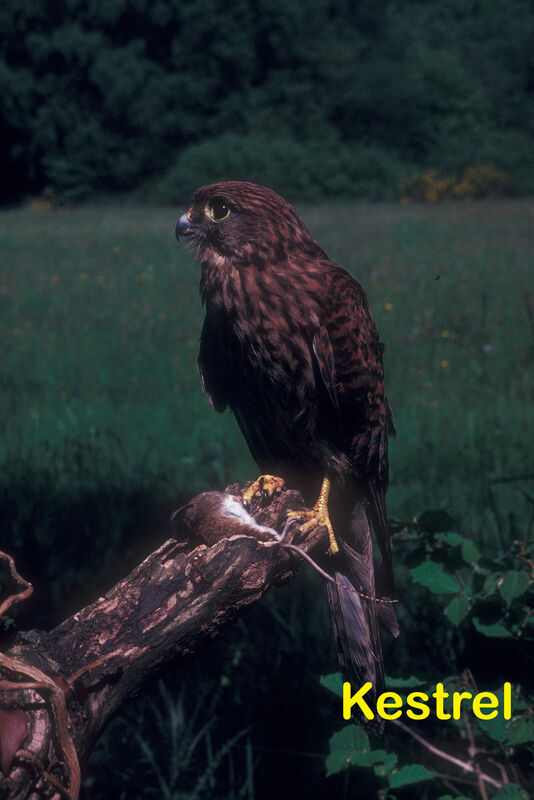 Kestrel or sparrowhawk are daily visitors to Hayling throughout the year, but the winter months may well produce a merlin and peregrine is not uncommon.